It's not that I haven't thought of you. It's not that I haven't wanted to write a post. It's not that I haven't chased rabbits out loud alone in my living room while watching New Girl. Let's see if I can share with you some of the things that have kept me from you. 1. Shopping for postcards. I offered to send you, the Rabbit Reader, a postcard via the old-fashioned US Postal Service and you responded kindly. Those go out this weekend. It's not too late to get your home sweet home included - just comment on this post. 2. The Walking Dead mid-season premiere. These were dessert. Yes, they are red velvet inside. Just like Aunt Fern would like. If you are not watching this show, please consider this your personal invitation. Season 1 is on Netflix. Don't let the zombies distract you - it's really about relationships. IT'S SO GOOD. If you ARE watching - how crazy great was that bar scene last week? 3. My Job. Work has been side-hugging me HARD this week. But when kids find forever families and moms or dads are able to be better parents, you cannot complain about longer hours. Part of this month was spent cooped up in retreat scheming how to better help Alabama families. This view was a motivator. 4. Valentine's Day. 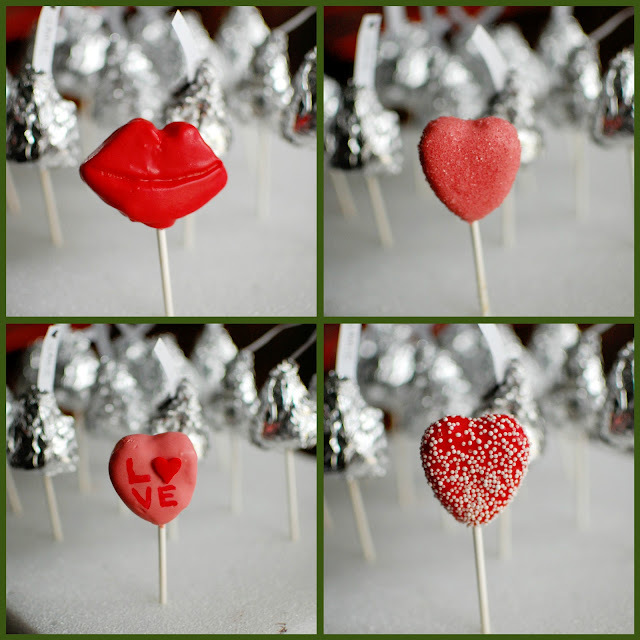 This year I made almost 200 cake pops ordered by friends from east to west. Thank you for supporting the "JamieWantsaNewCameraBody" miracle fund. 5. Girl Scout Cookies. Have we been tricked? This method of supply and demand - availability only once a year - has sung a siren's song over us and we are following wherever those little ladies lead. Note: Two of the above boxes are no longer in existence. Unless you count their new home on my thighs. 6. Downton Abbey. You're watching this right? It's the Days of Our Lives of the early 1900's. Playing the roles of Bo and Hope are Matthew and Mary. This is another show that can be enjoyed from the comfort of Netflix. I'm planning a little season finale shindig on Sunday night. 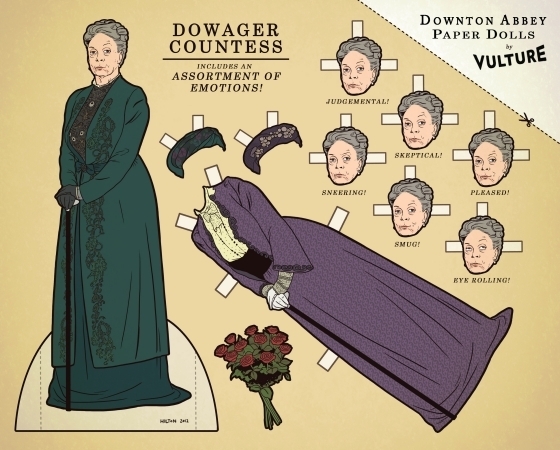 These DA Paper Dolls from Vulture will be serving as place cards. 7. Blog Unsubscribing. Before 8:20pm last night, I subscribed to more than 200 blogs. After 8:20pm, I subscribed to 0. I don't know if it was a combination of one to ten Hershey's Kisses chased by expiring Almond Milk, but I wiped my Reader slate clean. Feel free to share your blog address in the comments to be added to my new and improved Google Reader.